Space, the ultimate frontier, is why I backed Star Citizen. Traveling to distant star systems as captain of a themed luxury cruise ship, remote medical facility, food production facility, science and research vessel or purveyor of unique goods, is what I care about most. I will visit alien worlds to explore or acquire resources. 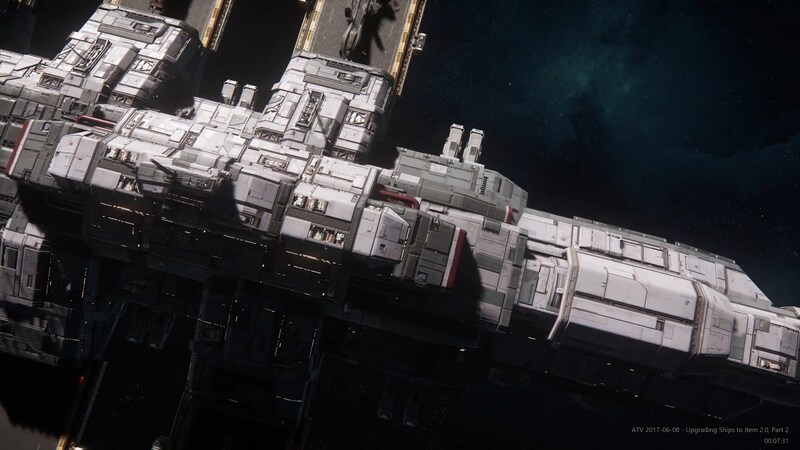 However, being aboard my ship is my prime directive, which is why I’m much more excited about CIG’s plans for space stations and truck stops than planetside outposts. We’ve seen the early development of space stations in what’s available in Alpha 2.x. We know that the design team has been hard at work devising modular set pieces to assist in populating the vast open spaces of the planned persistence universe. Space stations, planetside outposts, and truck stops are part of the toolbox being used to bring the Star Citizen universe to life. Alpha 3.0 will be our first taste of the outposts. Truck stops aren’t scheduled to debut until Alpha 3.1. I’m looking forward to these much more so than the content planned for the planets other than the actual cities. Design has been outlining the types of stores that will start to make their way into the PU. In the discussions about the new Truck Stop, it became apparent that all stations have the need for a certain level of resources to sustain their existence and thought that it was a little weird to sell resources directly to the shops themselves, so a new shop type was created. The Admin Office will focus on buying and selling station imports and exports for the local stores on the stage. 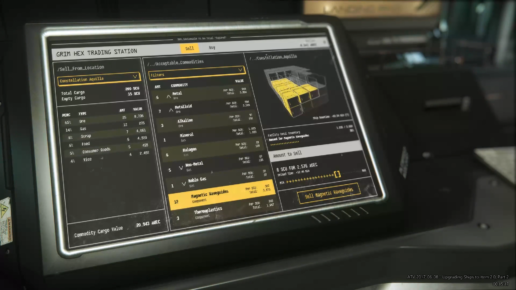 This shop would also control Local Storage Rentals and include a job board to complete and plan deliveries. This shop type will be in the majority of the locations that don’t have a full-fleshed out Trade and Development Division, which is focused more on commodity trading. 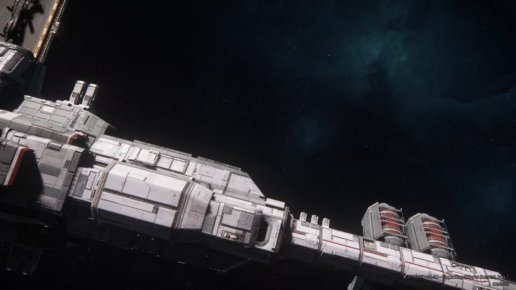 The ability to refuel and repair already exists in the persistent universe gameplay albeit they’ve been using placeholder animation. With the A.I./NPCs coming on board with 3.0, the 3.1 version of Truck Stops should have actual NPCs replacing the placeholder animations carried out at places like Cry Astro. Even more exciting will be the actionable content and missions, that will come with having an Admin Office at a Truck Stop. As well as the trade and cargo opportunities offered using the Kiosks. 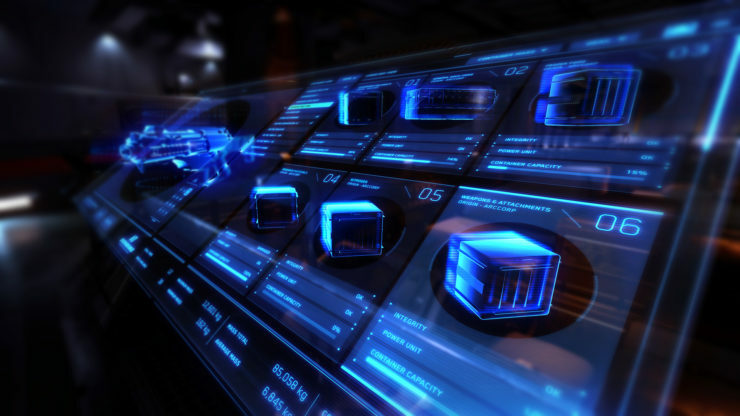 I envision players being able to take missions to pick up and deliver cargo plus acquire items for import/export. We’re likely to encounter scenarios where Truck Stop A needs XYZ which can only be obtained by traveling to Truck Stop B or perhaps, you have to go planetside to Station D. Missions along this line seem obvious as options. Equally intriguing are CIG’s statements that Truck Stops can provide local storage for rent. What type of services will that offer? Can I store a ship there? Cargo? Both? If I’m carrying more items than required for a particular delivery and don’t want to risk taking everything on board with me, can I put some in local storage and come back for it later? I might consider doing that in certain locations. My EVE days have taught me that traveling with all your eggs in one basket can be an unwise decision with gut wrenching outcomes. Perhaps a group of friends wants to explore on Dragonflies. 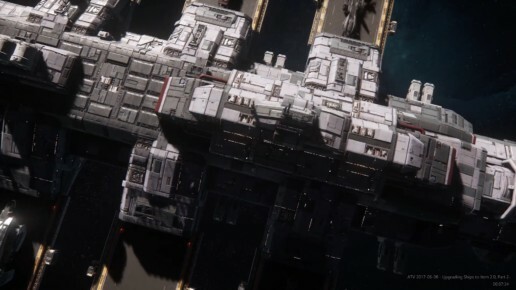 Is it possible for us to show up in a Caterpillar that has our bikes in the cargo bays, put the Cat in storage at a Truck Stop then jet off into the unknown on the bikes? 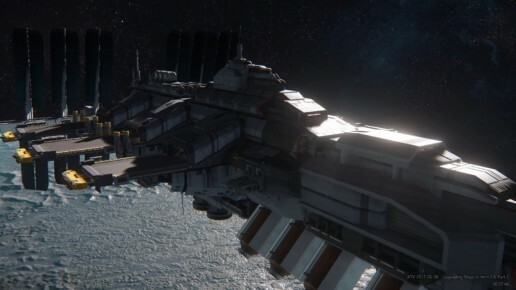 I like the idea of being able to change out ships without heading all the way back to a Port Olisar type station. Either by bringing my side ride along and putting the larger in storage at a truck stop or having ship kiosks available there which would allow the same flexibility. Right now, players often kill themselves for a quick ride back to exchange ships. The introduction of persistent damage states in Alpha Patch 3.0, makes that less attractive quick ride option. I’m also looking forward to Truck Stops adding more life to the dark recesses of deep space. New areas where players can congregate, shop and explore. I visit all locations in MMOs. I hang out in storefronts and buildings that are little more than window dressing. I like poking around behind the curtain and chilling with the NPCs while I do management type tasks – checking email, gabbing in local chat, talking on voice comms or having my dinner. 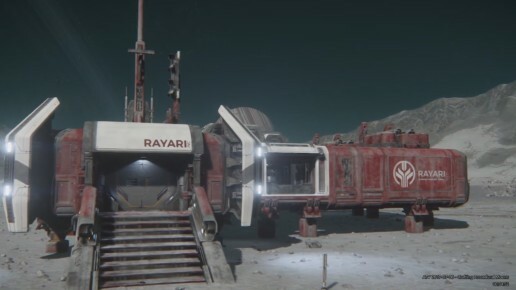 So while I think all the planetside tech is cool and the outposts look great, I’m more excited by seeing space populated with more locations such as the Truck Stops currently estimated to arrive in Alpha Patch 3.1.